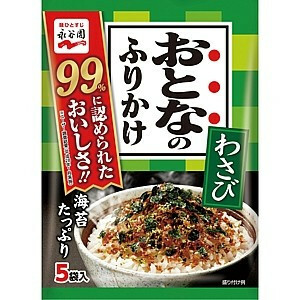 Furikake is a dry japanese condiment meant to be sprinkled on top of cooked white rice. 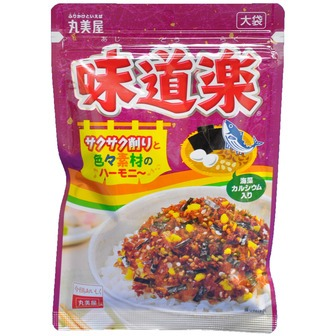 It usually consists of various ingredients, and will really add wonderful taste to plain rice. 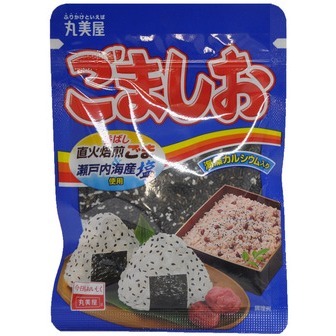 And Furikake is used very well to "bento"lunch and "onigiri"rice ball. 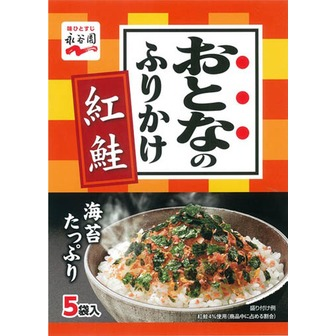 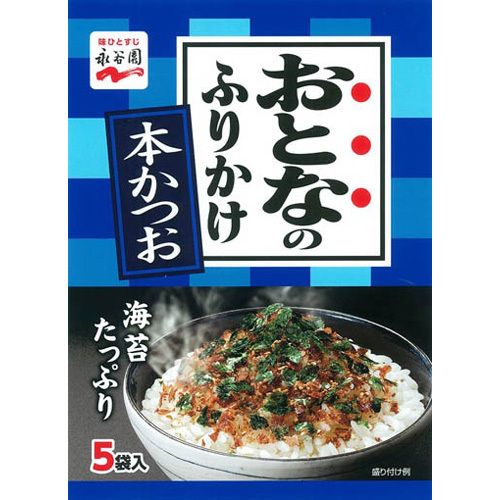 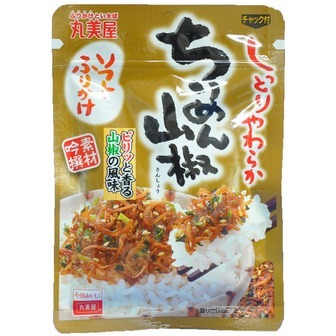 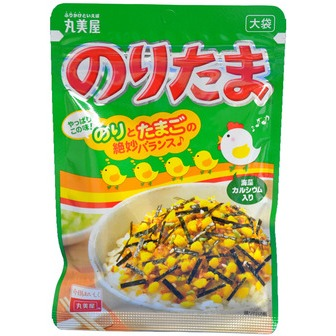 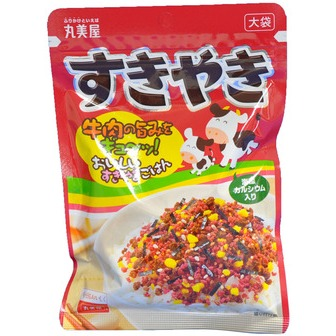 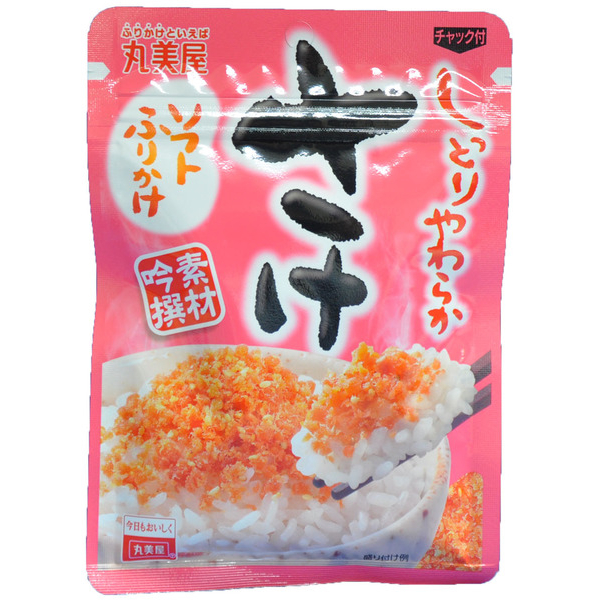 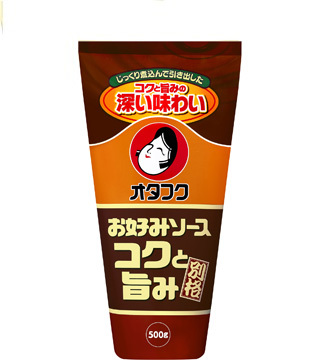 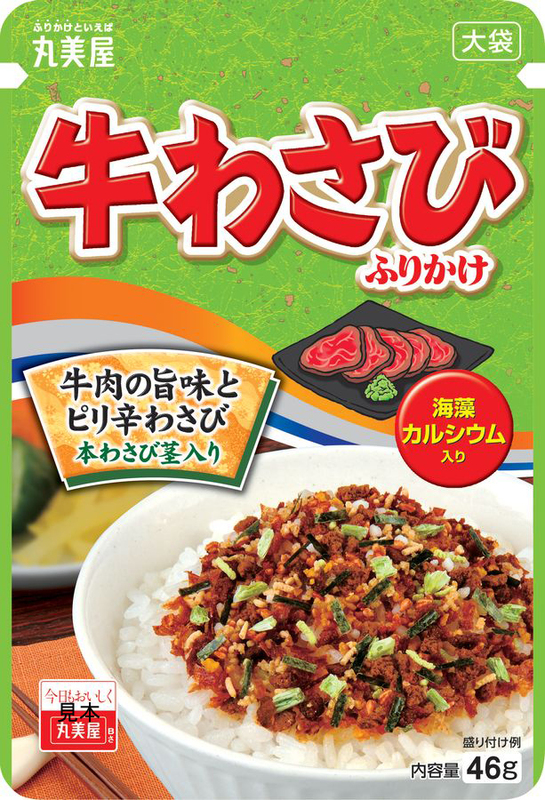 Many various kinds of furikake which are sold in Japan, are available in this online shop.